A credit rating is more than just the gatekeeper to your financing options - it's a digital representation of your spending (and saving) habits that you can use to improve your personal finances. Remember, lenders and financial service providers have different requirements and different thresholds for who they reject and approve. Why was my credit application rejected? If you don't fit one company's plans, consider trying another. 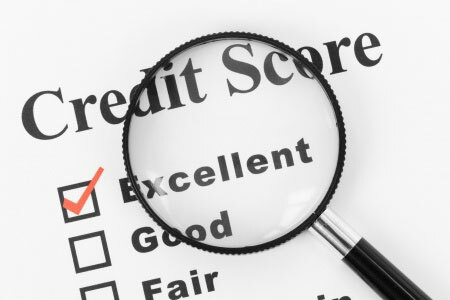 But choose carefully to avoid too many credit searches in a short spell. The most crucial thing is to stay in control of your finances in the long term. Using tools like the free budgeting software from Money Dashboard helps you monitor your credit cards, current accounts and savings accounts, all in one place.